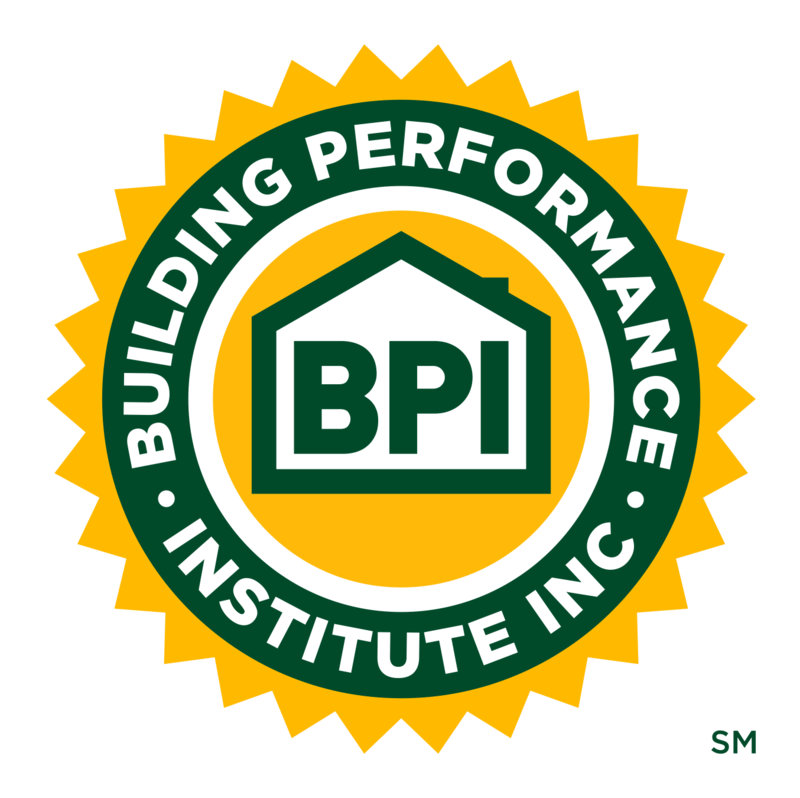 Awards and Scholarships | Building Performance Institute, Inc.
Each year BPI presents the Tony Woods Award for Excellence in Advancing the Home Performance Industry. The award honors past board member, and home performance industry pioneer, Tony Woods. It recognizes an individual who has advanced and demonstrated dedication to the home performance industry over the past year. Tony Woods was a member of the BPI Board of Directors and President of Canam Building Envelope Specialists Inc. and ZERODRAFT®. He was a pioneer of the home performance industry. During his career, he served tirelessly as a volunteer board member with BPI, ACI (now Home Performance Coalition), as president of the Ontario Building Envelope Council. Woods served on more than ten Standards Committees dealing with air leakage control, air barriers, and ventilation. Woods presented on building envelope retrofit and home performance topics throughout North America and around the world. Woods was also the first Canadian to become a BPI Training Organization and introduced BPI to the Canadian Government. Woods was the inaugural recipient of the awards. He also received a Lifetime Achievement Award from ACI (now Home Performance Coalition). Woods passed away in 2009 after a battle with leukemia. BPI recognizes individuals who, over the course of their career, have made significant and lasting contributions to the building performance industry. Nominated by their peers, and selected by a panel of impartial judges, these individuals are recognized for their significant, and lasting contributions, to the building performance industry. The Jon Siemen Memorial Scholarship was developed to honor the life, memory, and work of Jon Siemen, BPI Technical Relations Representative, who passed away in March 2015. BPI will award this scholarship to four recipients annually. Recipients of the Jon Siemen Memorial Scholarship will take the online and field exams, for the certification designation indicated on the application, at no cost. BPI will also help the scholarship recipients with training and exam coordination. Click here to review the instructions and application for the Jon Siemen Memorial Scholarship. The instructions include the scholarship specifics, how to apply, who should apply, deadlines, and eligibility requirements.